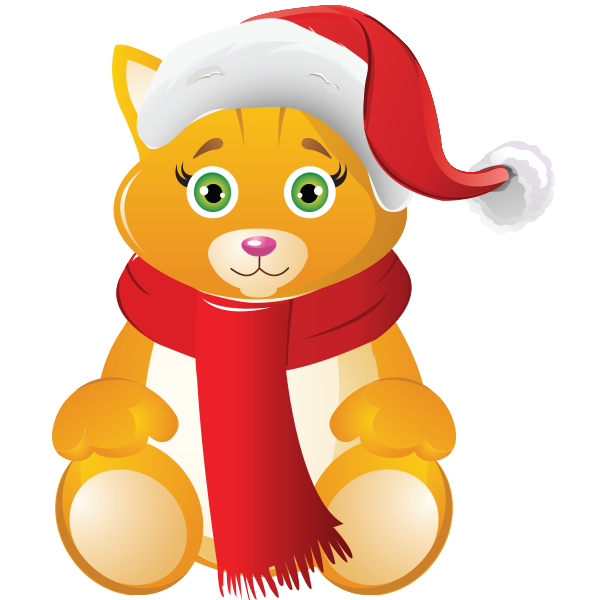 If you are a cat lover, this holiday kitten is the perfect emoticon to share on Facebook. All of our images are waiting to help you communicate on Facebook. We have images for each and every situation as you'll see when you browse each gallery filled with expressive emoticons and smileys.